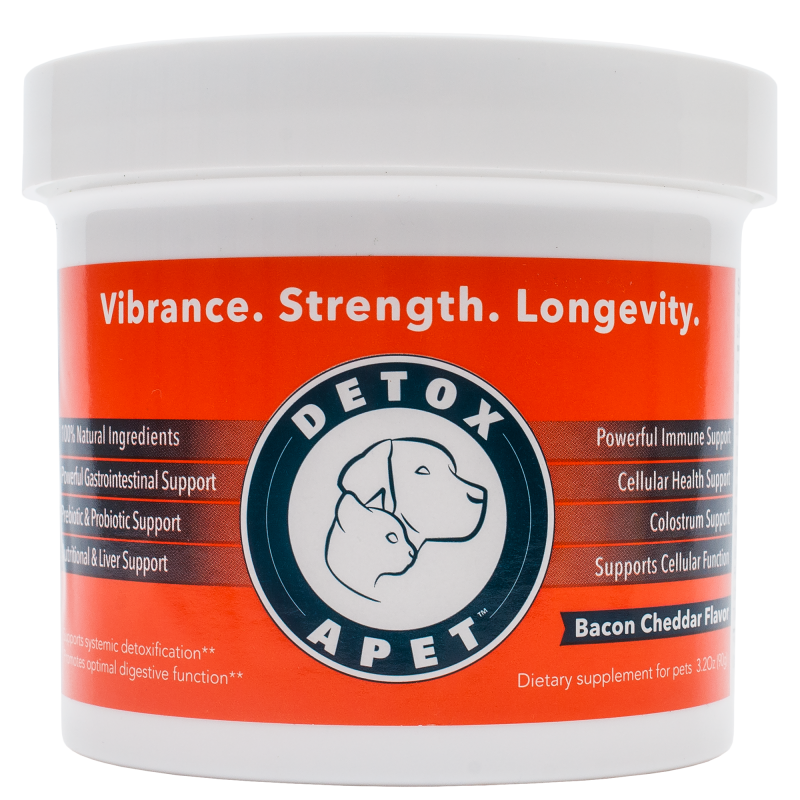 If you have a website, Amazon or E-Bay Store, or if want to offer Detoxa-Pet to your customers we want to talk to you. We are looking for wholesale customers that want to offer a pet health product that improves the quality of life and extends the life of our pets. we’ll get right back with you with a complete media kit.